for $109,900. This 1,250 square foot building was built in 1995 on a lot size of 0.12 Acre(s). 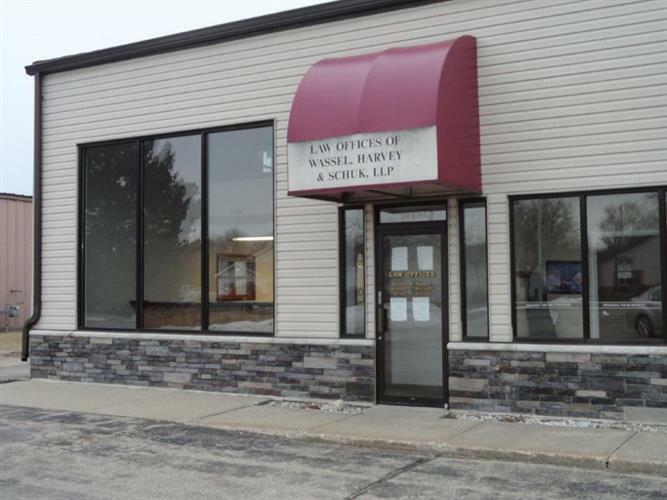 1, 250 sf of office space ready for your business! 5 individual offices, large reception area and a bathroom allows you and your employees to conduct your business in a great part of town. Ample parking, central air and large front windows are just some of the features that makes this an awesome space.